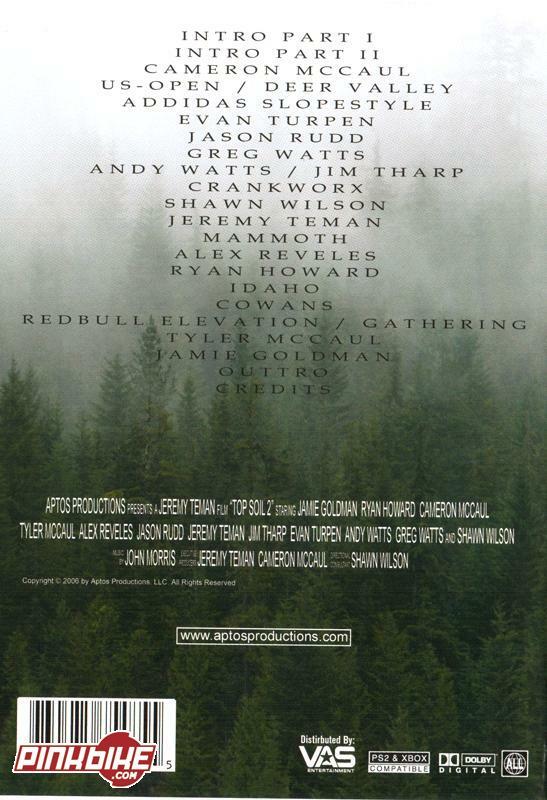 Top Soil 2 is a new mountain bike dvd with footage from Santa Cruz, Mammoth, and other great locations in the West. Top Soil 2 is the sequel to the Aptos Productions’ Top Soil online video diary, which has been viewed by nearly one million visitors. Top Soil 2 is a recipe of local talent, progression and humour. Watch the young riders of Aptos, California Cameron Mccaul, Evan Turpen, Jamie Goldman, Greg Watts, and many more as they ride their best for the cameras pushing themselves and the sport to a higher level. Top Soil 2 is shot in various parts of North America and places across the globe following the world’s top riders as they compete in contests and races. 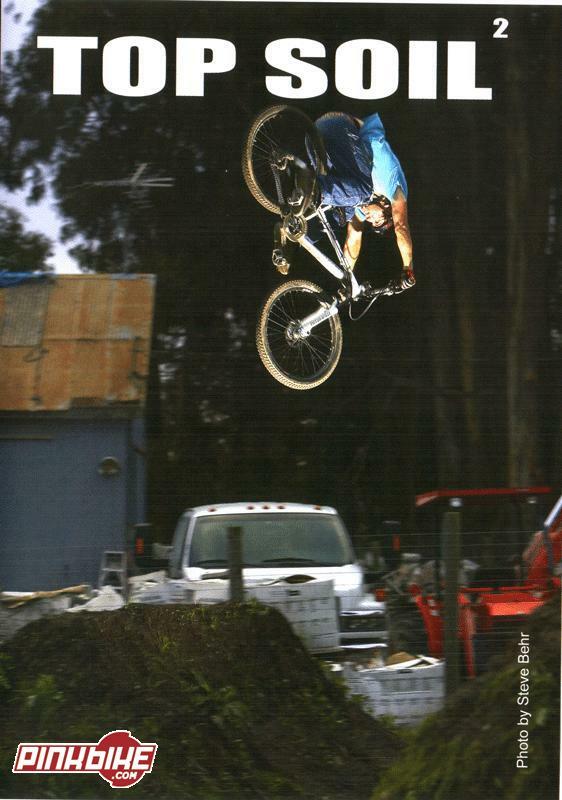 Scenes shot in Aptos, Crankworx, Mammoth US Open, Cowan's back yard and many more. Sick riding from the likes of the McCaul Brothers, Jamie Goldman, the Watts brothers, Ryan Howard and SO MANY MORE!